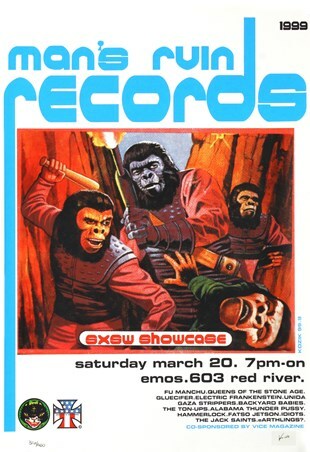 Limited Edition Art Print: Frank Kozik is regarded as one of the best poster artists in the world and has worked with some of the biggest names in the business. 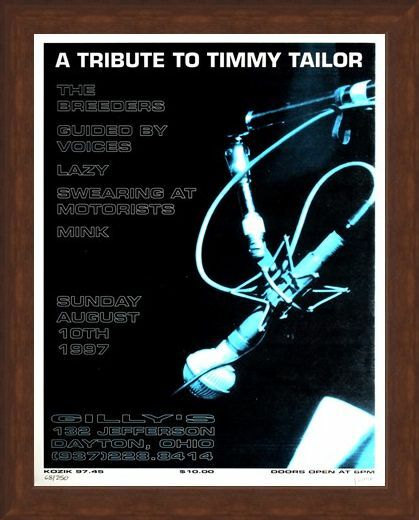 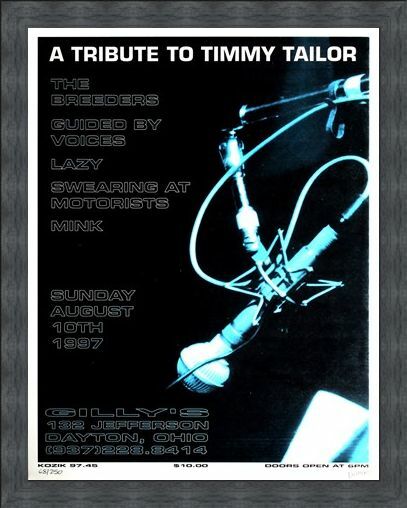 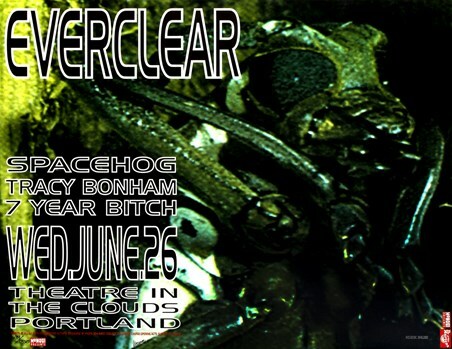 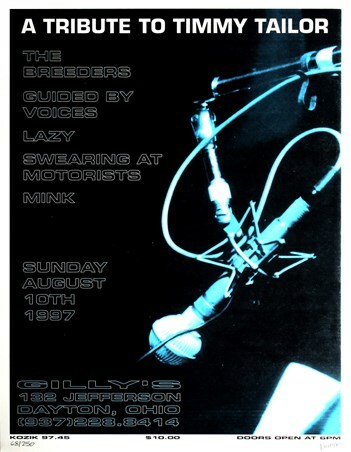 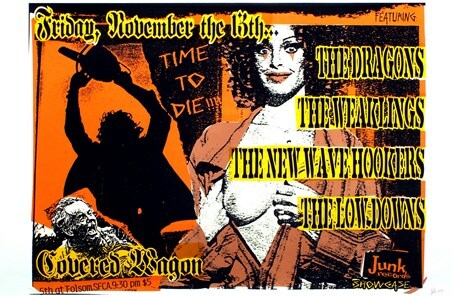 This poster advertising the Timmy Taylor tribute gig in 1997 has a line up including US alternative rock band, The Breeders and American indie rockers, Guided By Voices. The simple yet stylish construction of this poster featuring just a microphone lit by moody blue lighting creates a feeling of nothing mattering but the music. The ability to convey such meaning in his work is a quality that has to be admired and this limited edition piece, signed and numbered by Kozik makes for a captivating piece for any wall and is sure to become a frequent talking point within your home. High quality, framed A Tribute to Timmy Tailor, Frank Kozik limited edition print with a bespoke frame by our custom framing service.